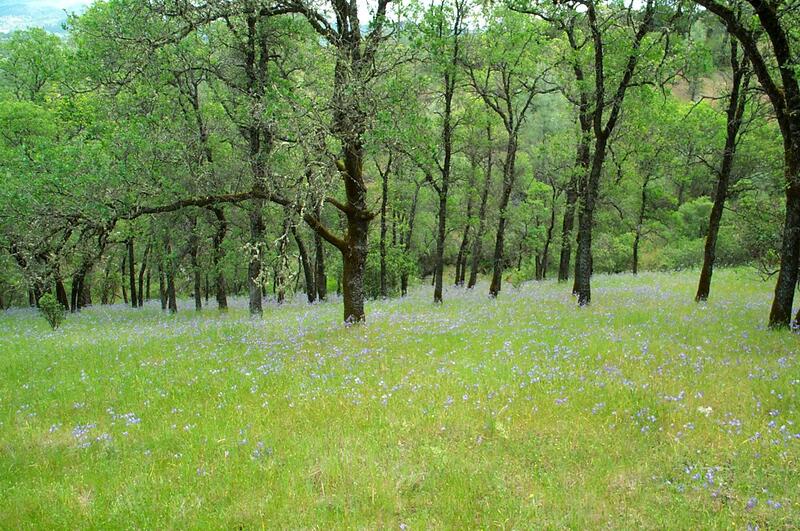 The most common land cover in Napa County is oak woodland, covering over 167,000 acres, about 33% of the County’s area. 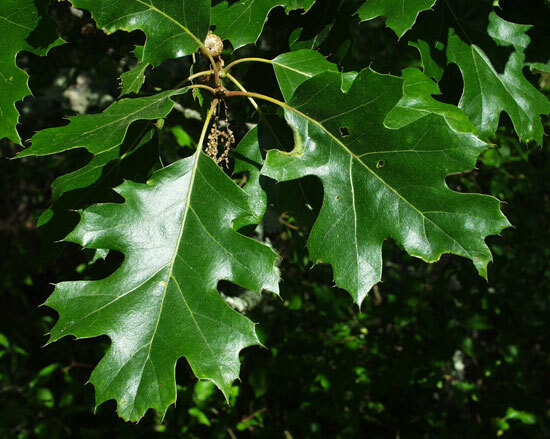 The predominance of oak woodland is attributed to its ability to grow in a broad range of elevations, on gentle to steep slopes. 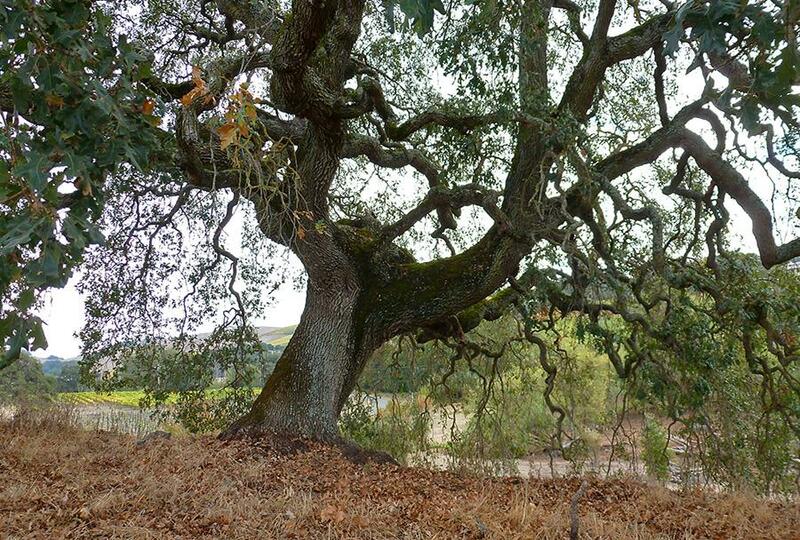 Interior live oak and blue oak are co-dominants within mixed oak woodlands and are common on the eastern side of the Napa River watershed, while coast live oak and valley oak are most common in low elevations, and canyon live oak on steep slopes. 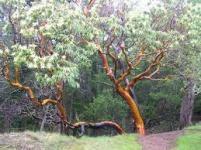 Big-leaf maple (Acer macrophyllum) are found in wetter areas and madrone (Arbutus menqiesii) in drier settings. 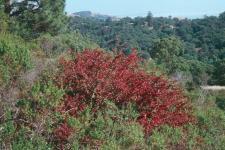 The understory of oak woodland is characterized by grassland species and patches of schrub species such as hillside gooseberry (Ribes californica), poison oak, and hairy honeysuckle (Lonicera hispidula). 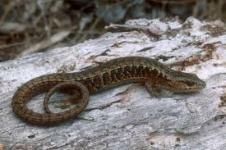 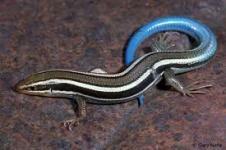 Reptiles include the western skink (Eurneses skiltonianus) and northern alligator lizard (Elgaria coerula). 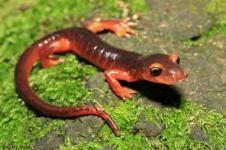 Ensatina (Ensatina eschscholtzii) and the California slender salamander are a couple examples of amphibians that characterize wildlife among oak woodland. 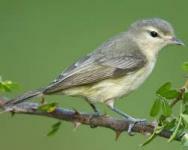 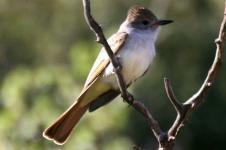 Birds include the ash-throated flycatcher (Myiarchus cinerascens), woodpecker (Picoides nuttalli) and the warbling vireo (Vireo gilvus). 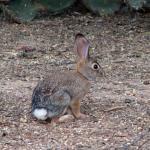 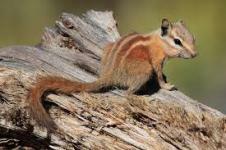 Typical mammal species found in the habitat include those described for chaparral communities such as the desert cottontail (Sylvilagus bachmanii) and the Sonoma chipmunk (Tamias sonomae). 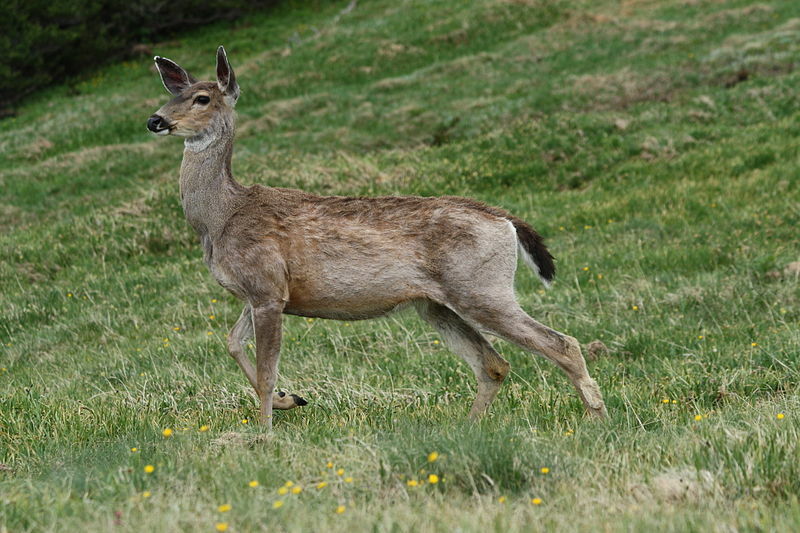 The key characteristics of oak woodland habitat that contribute to these functions are a mixture of woody vegetation and herbaceous vegetation, and low levels of disturbance.